About Himalyan Kathkuni Architecture - The beauty of most unique architectural style that ever exists in Himalayas, specially in Himachal Pradesh region is 'Kathkuni' or 'Kathkundi' style of constructing. 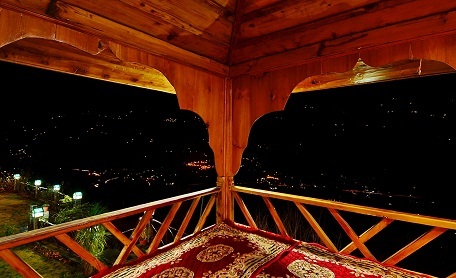 A wooden mesh is created by interlocking sleepers of cedar (commonly known as Deodar in local dialect) and then raw stones are placed in this mesh. The most significant feature of this style of building is the absence of any vertical member. 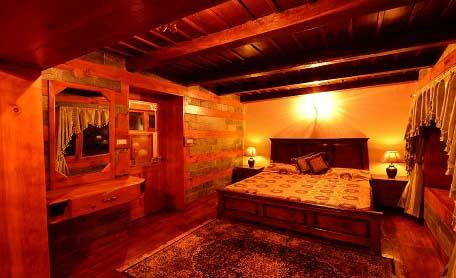 These wooden structures placed systematically possess great elasticity that has made them resistant to earthquakes. 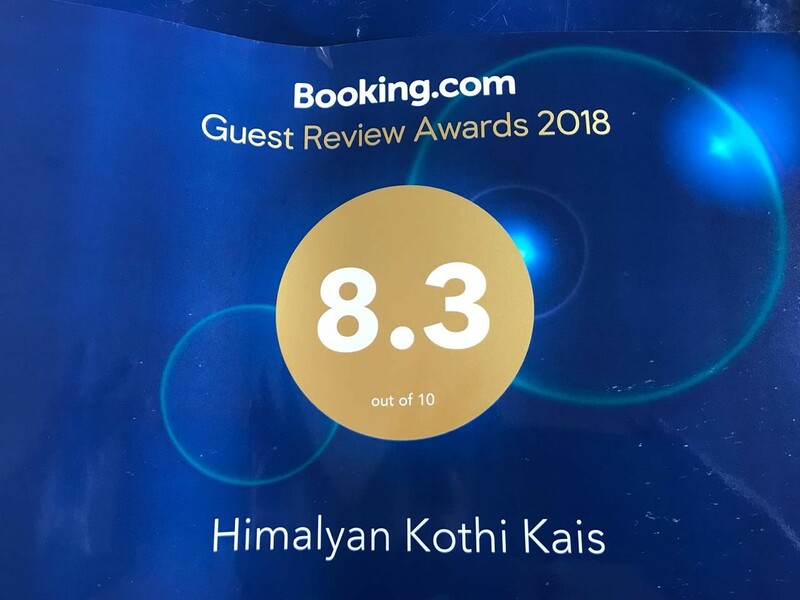 Hotel Himalyan Kothi Kais provides the best budget accommodation. 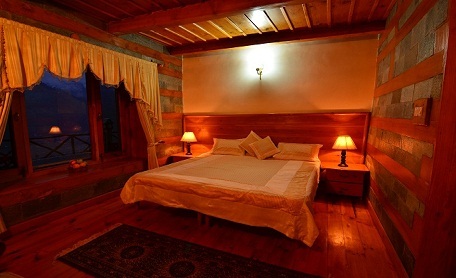 One of the best hotel in kullu manali with beautiful infrastructure, accommodation and friendly services.